This really needs to be on the list! 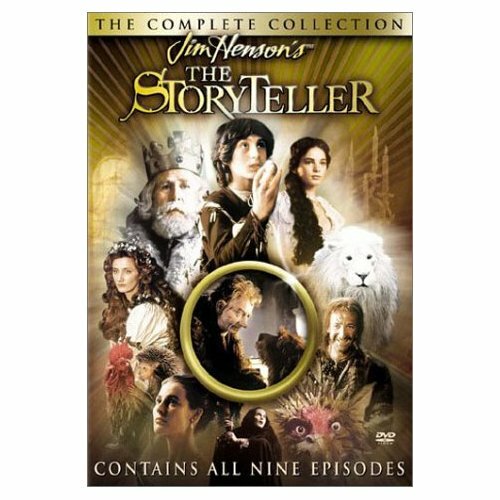 A collection of folk tales and Greek Myths presented in storyteller format as only Jim Henson was capapble of doing. Truly his highest moment as an artist. A must for all interested in myth and legend.